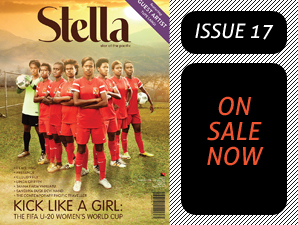 Join forces with Stella magazine to build your brand and business. Sasha is the Founder/Editor of Ascension Magazine, Australia’s ONLY magazine for indigenous and multicultural women. 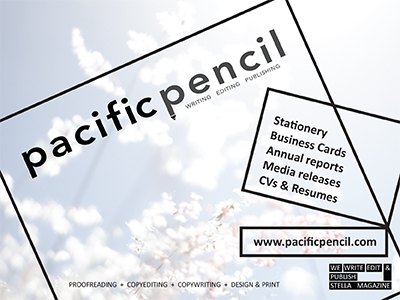 Founder/producer of Australia’s most prestigious fashion event for Pacific origin designers, Pacific Runway. Stella accompanied our RUNWAY2016 Designer of the Year to Sydney for Pacific Runway. A glimpse at the best fashion show Port Moresby has ever seen. How up to date are you on the latest RUNWAY2016 schedule and ticket sales!